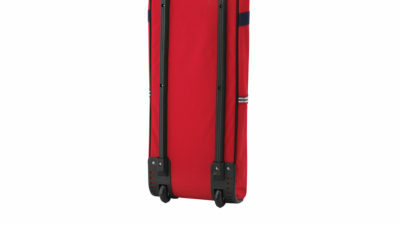 Ski bag produced in sturdy nylon with wheels. 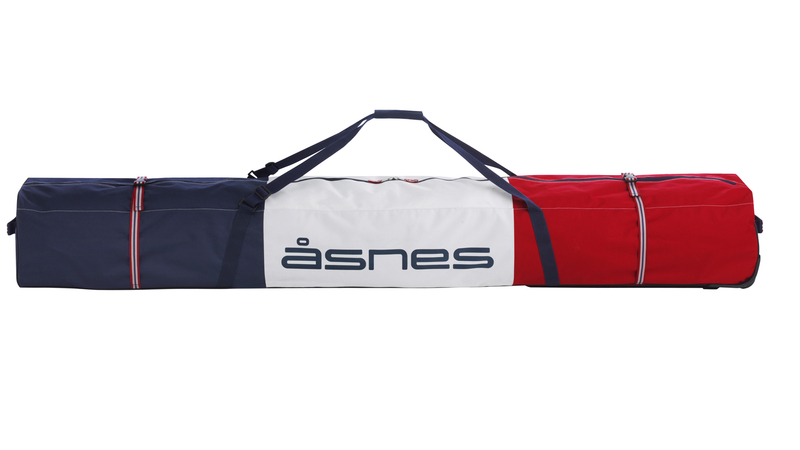 This bag makes transportation easy, even several pairs of skis. 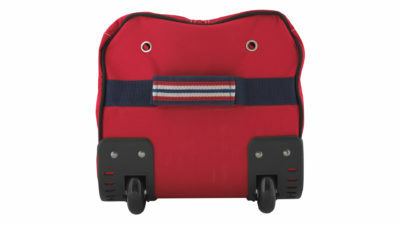 The cover has tightening straps, a shoulder strap and a handle. 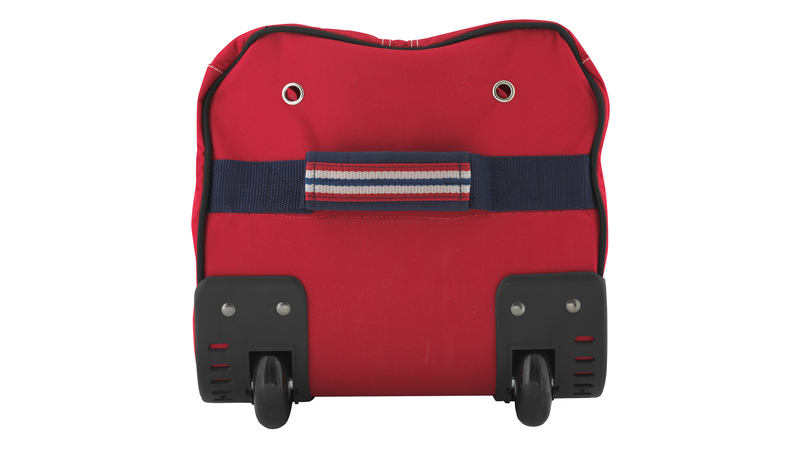 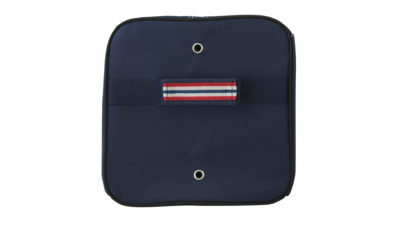 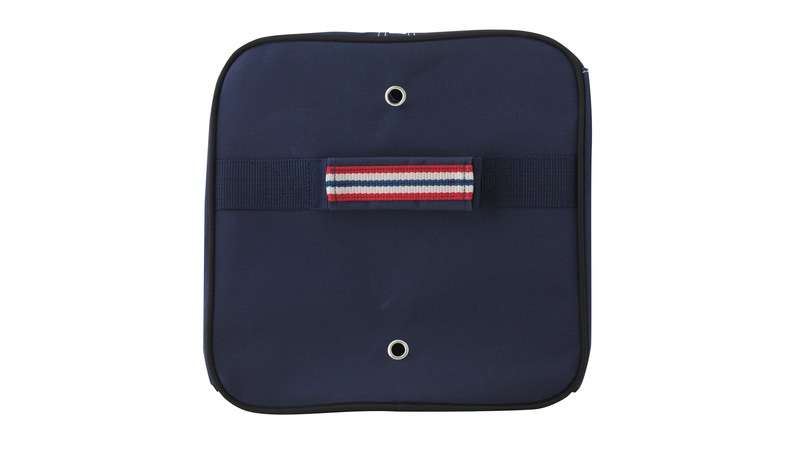 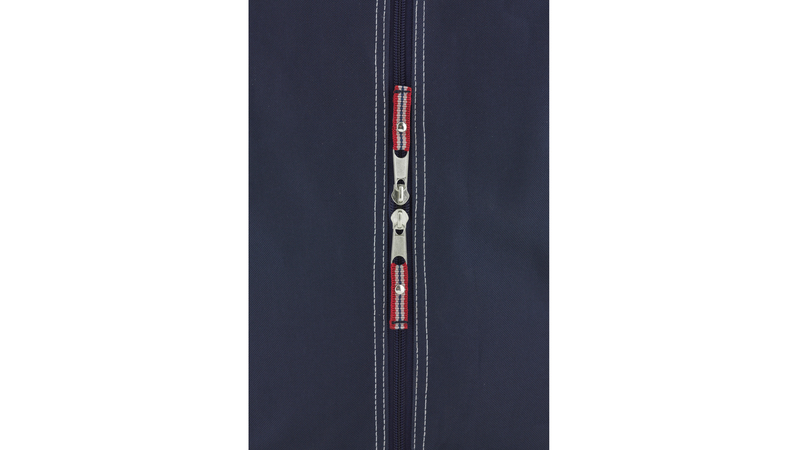 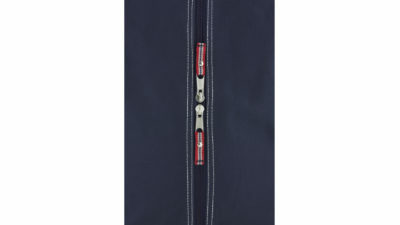 The ski bag is sewn with double seams, making it extra sturdy. The cover has the capacity to room 2-5 ski pairs. 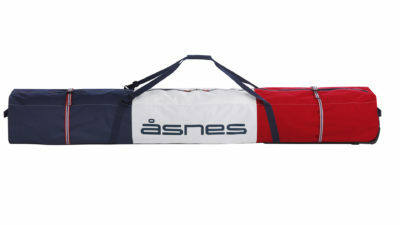 Perfect and convenient ski bag for longer trips.